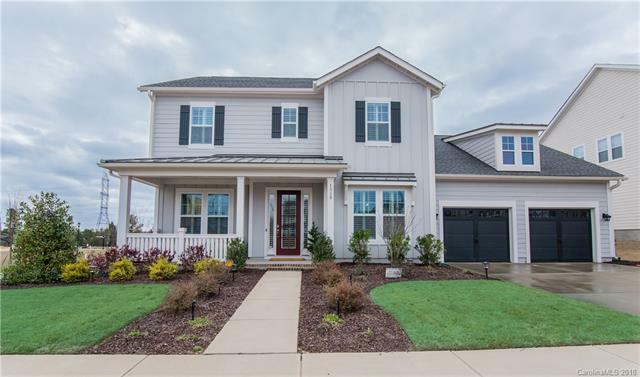 Just to the south of the southern tip of Lake Wylie is a new construction neighborhood that is worth a good hard look. 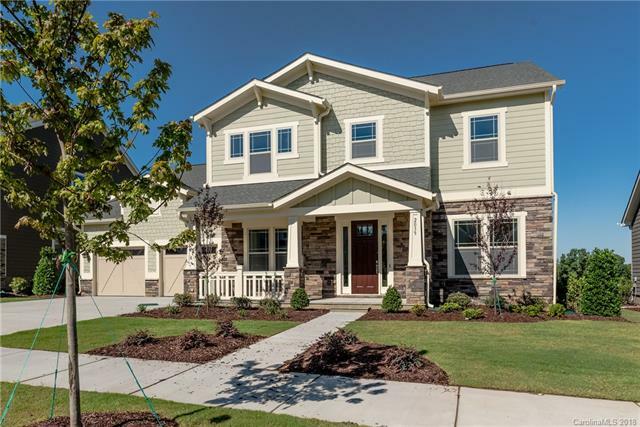 Masons Bend was named Community of the Year by the Homebuilders Association of Greater Charlotte in 2017, and it’s easy to see why. Masons Bend has been thoughtfully planned with fantastic homes, amazing amenities, and great schools all bordered by the Catawba River. Masons Bend is located just off South Sutton Road near Riverview just off I-77. The close proximity to the highway makes a trip to Uptown Charlotte or Charlotte Douglas International Airport a breeze. Carowinds Amusement Park is nearby and if you need a scare, Scarowinds is now open, the haunted version of the amusement park. There are many options nearby for shopping, dining, entertainment and more. Fort Mill is just down the road, as is Ballantyne and Rock Hill. You can zip up to Charlotte for a pro-sports event, or see Baseball just down the road in Rock Hill. 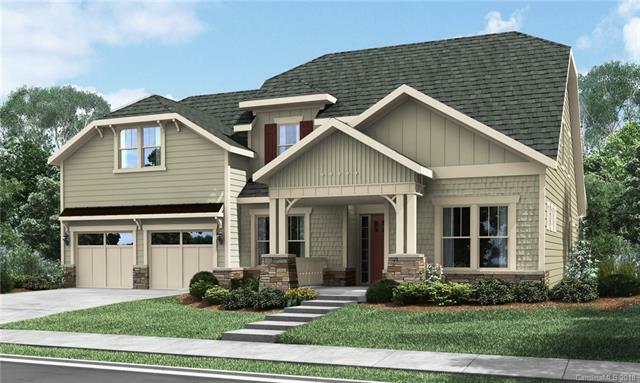 Homes in Masons Bend have a variety of floor plans and architectural styles which appeal to many different families. There are one and two story homes with 2 to 4 garage bays. 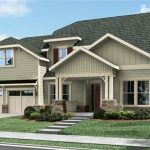 There are three builders to choose from in the neighborhood giving a range of styles, details, and upgrades. 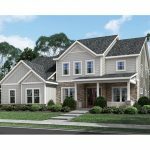 Saussy Burbank, The Cunnane Group Inc, and Fielding homes are all providing homes ranging from the $300’s to the $800’s. 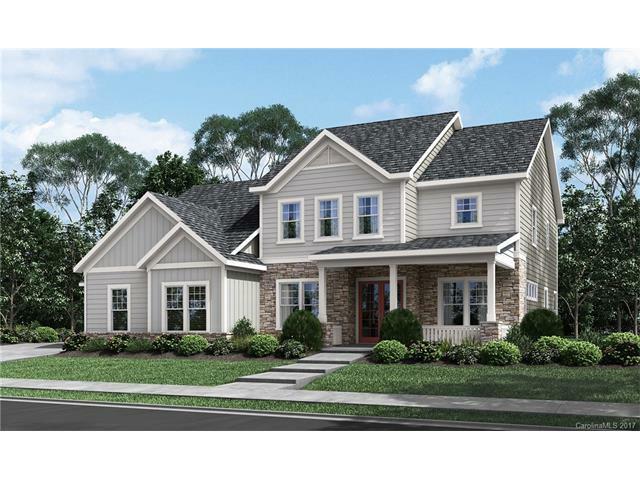 These homes have open floor plans, gourmet kitchens, flex spaces, home offices and much more. You will be impressed with the attention to detail. There are still new construction homes available, though there are some quick-move in homes, and occasionally an existing home will come on the market. Amenities include a pool, clubhouse, and children’s park. 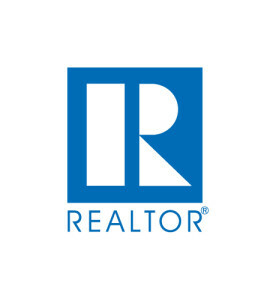 There is community access to the Catawba River and miles of trails for residents to explore the natural landscape. The homeowners association puts on social events throughout the year which help bind the community together. Children in Masons Bend currently attend top rated Riverview Elementary School, Banks Trail Middle School, and Fort Mill High School. Please verify school assignments as they are subject to change. There is a parcel in the neighborhood slated for a future school to support the growing community.